Markets have been flooded with websites providing products from each corner of the world, for shoppers of every wallet size. E-Tailers have stopped at nothing to turn user interfaces into engagement-centric, addictive, impulse-driving experiences through intelligently designed sites and apps, diligent fulfillment and multiple checkout options. It’s not just E-Commerce businesses promoting themselves anymore – the industry has come to create actual relationships between retailers and consumers and e-commerce platforms have been central to this all. The three most important goals of an E-Commerce platform remain discovery, engagement, and retention. 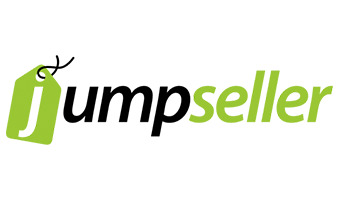 The platform market offers multiple competitive options for businesses of all sizes and SKU scopes, with a multitude of features simplifying the seller experience. 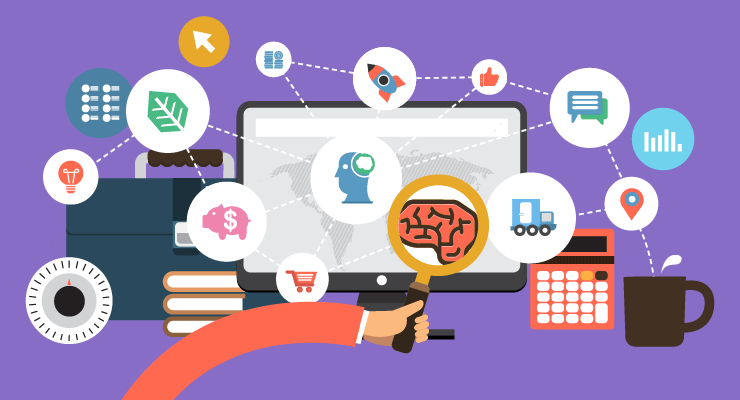 The options can be overwhelming for a new web store owner, and a quick understanding of E-Commerce methods can help one make an informed choice. Store Front – The area of the online store that is accessible by buyers. Product categories, product names, descriptions, etc. are available at the front-face of the store. The store owner determines the appearance and navigation experience of the store front during the time of platform setup. Administration Front – This is the back-end or the store management area that the retailer sets up and manages, along with product and inventory detail configurations. 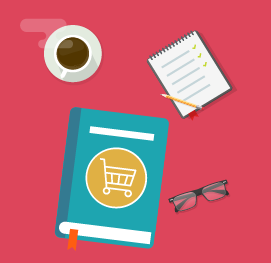 What Are the Top E-Commerce Marketing Platforms Today? 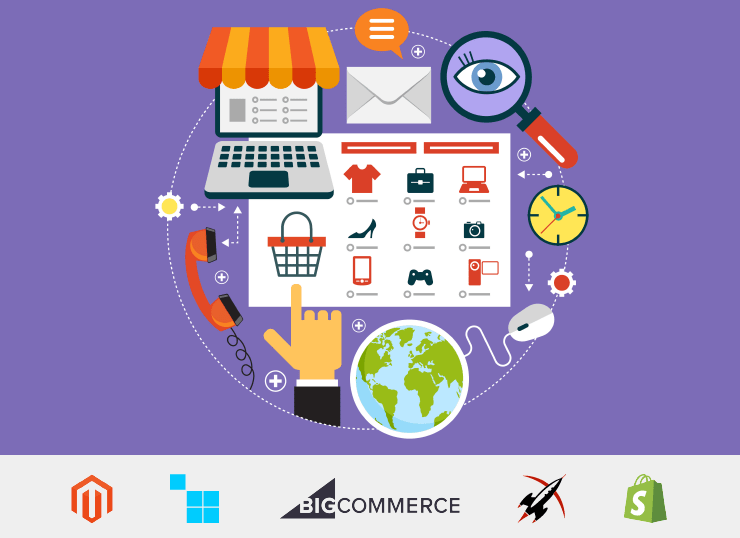 The top E-Commerce Marketing Platforms of today are Magento, Shopify, BigCommerce, CS- Cart, Kartrocket, PrestaShop, WooCommerce, & JumpSeller. Magento is an open-source E-Commerce platform offering superior SEO features. Sold in a basic version, there are additional plugins to enhance functionalities. 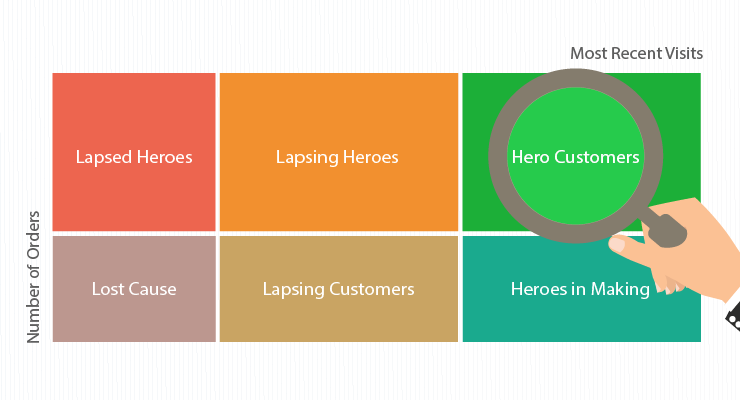 It also allows subscribers to manage multiple storefronts from a single dashboard. 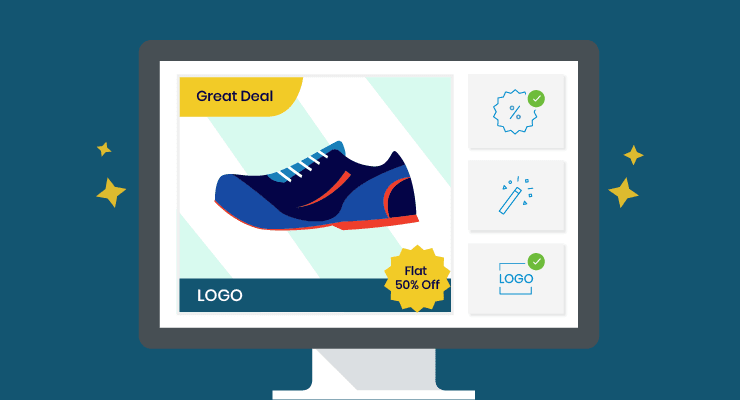 Magento’s most popular features include an automated email marketing reminder, fully customizable designs with templates and unlimited product attributes. 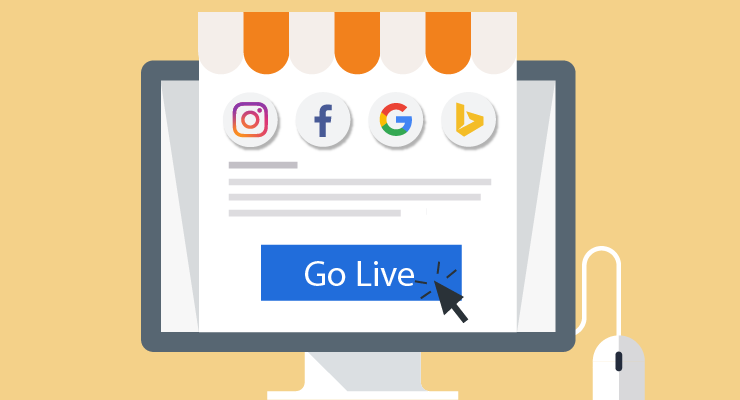 Merchants can use the software to design, set up, and manage their stores across multiple sales channels, including web, mobile, social media, marketplaces, brick-and-mortar locations, and pop-up shops. 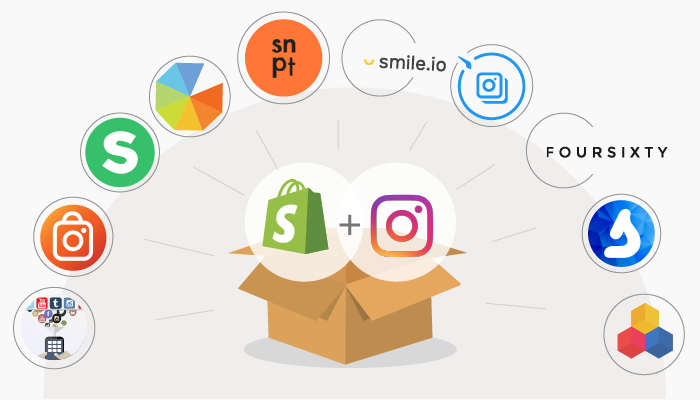 Shopify currently powers over 377,500 businesses in approximately 175 countries and is trusted by brands such as Tesla, Red Bull, Nestle, GE, Kylie Cosmetics, and many more. Shopify is known for its slick user interface, with easy configuration options and a useful dashboard for customizing the look of the E-Commerce site. It offers competitive pricing plans and a good collection of templates to choose from. 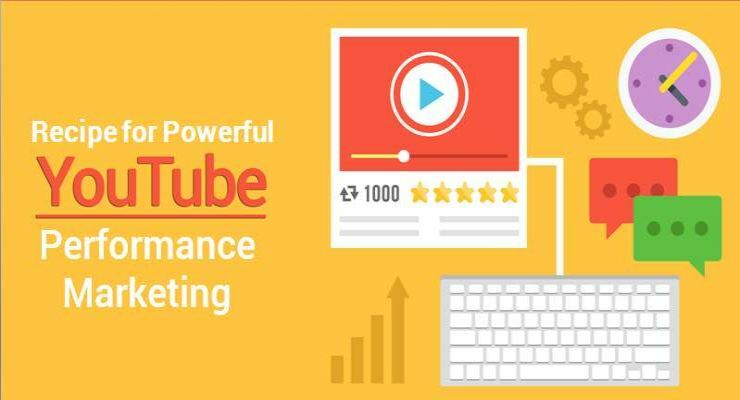 While it sports great features including marketing and SEO optimizations and great site analytics, it’s also known to have reliable, commendable customer support. BigCommerce is a leading SaaS provider for merchants running an online business, and has processed more than $9 billion in sales through its platform. BigCommerce has recently seen a surge in customer base and continues to add more all thanks to newly-introduced features. Customizable PHP eCommerce solution that is also user-friendly. 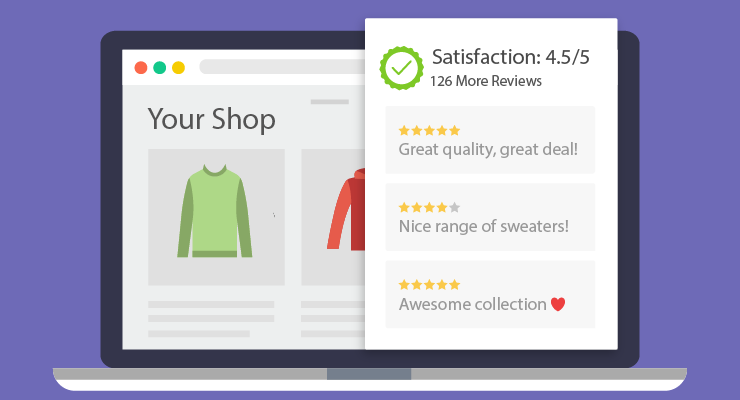 Take a pick of hundreds of themes, personalize your store and then improve it with hundreds of add-ons and other upgrades from third-party extensions. 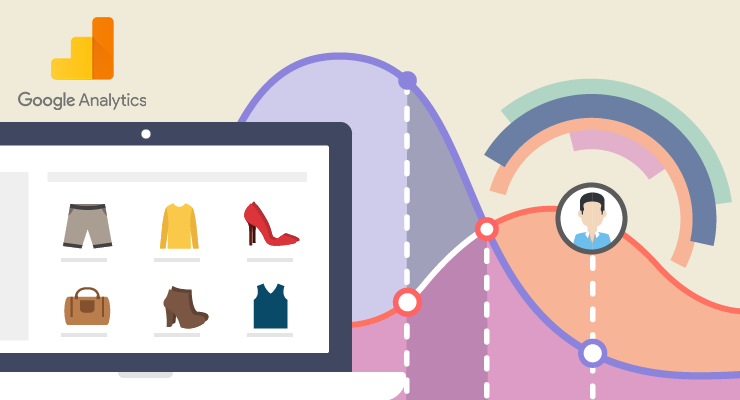 Take your online store preferences to qualified developers and have them realize and customize your CS-Cart. More than 80 payments systems and shipping methods to choose from. Jumpseller is another SaaS-based eCommerce platform that is ideal for small and medium-sized businesses. It offers 3 types of plans Plus, Pro and Premium with no transaction fees. All plans come with integrated features such as automatic inventory management, unlimited product & category lists and a free domain. Jumpseller has a fantastic support system, a variety of responsive themes, multi-language support, integrated apps and is highly customizable. Jumpseller can be considered as the best value for money compared to other e-commerce platforms in the market. KartRocket is a DIY platform which offers end to end eCommerce solution, right from your website creation to payment, marketing and logistics. Based on SaaS technology, they offer a complete and easy pathway to kickstart your online business and start selling. Founded in 2012, KartRocket has given wings to more than 3000+ stores owners across India. 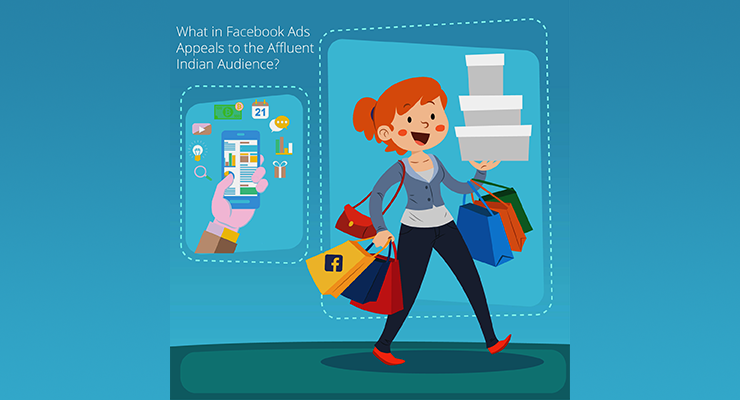 How Do Marketers Leverage the Features of E-commerce Platforms for Online Marketing? Marketing on any of these E-Commerce platforms offer opportunities to optimize performance, fuel ROI and conversions. An online retailer who’s a novice may find it challenging to identify venues for effective online advertising initially. 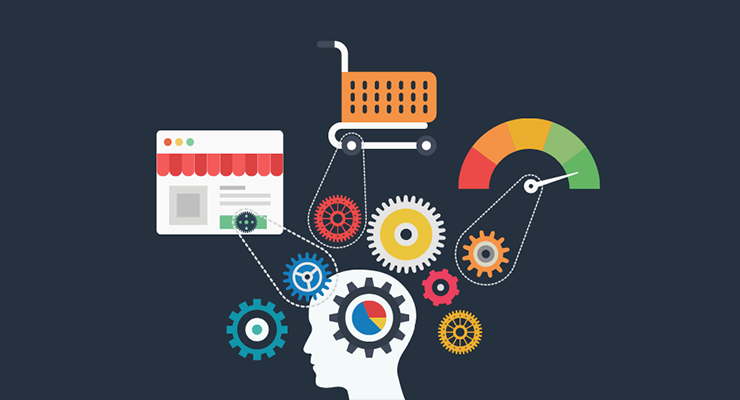 Here are a few pointers on how E-Commerce platform marketing can be done effectively. 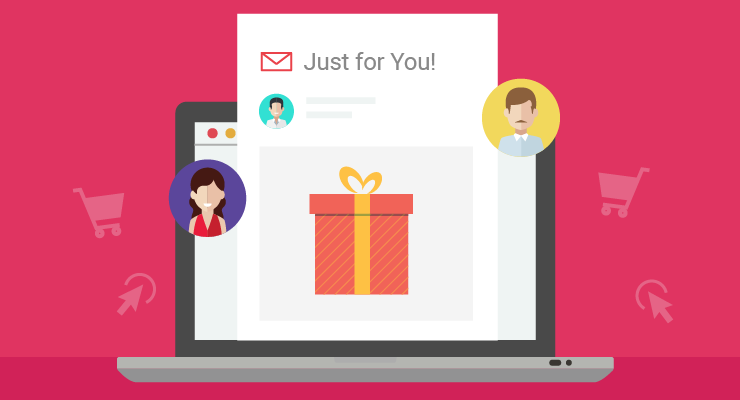 A sure-shot strategy to grab consumer attention, ecommerce retailers can create personalized, engaging emails. You can utilise tools such as MailChimp, SendGrid that integrate easily with E-commerce platform of your choice. You can use Automated emails to send promotions, product information or feedback requests. 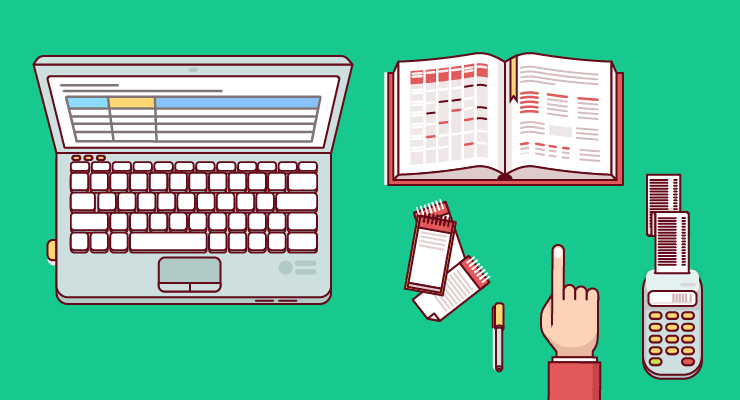 Blog posts, newsletters, and video advertisements are all different aspects of content marketing. Videos and ebooks can help a business grow by portraying it as a knowledge base and trend-setter for the industry. However, constant monitoring is recommended to evaluate the quality and relevance of the content being distributed. Marketers even hold contests to generate content about the store or products. This way, the business can get hold of fresh content at minimal cost. The best plan would be to diversify and have a presence across all social media platforms including Facebook, Twitter, Pinterest and Instagram, tapping into a customer base across segments, tiers and web habits. The marketer can then evaluate which avenue works best for them, and focus. Even if the business presence is stronger on one of the social channels, having a reach across all platforms reinforces recall and legitimacy, persuading consumers to create a bond with the company. Having a paid marketing strategy with the right channels that work for your business is critical. 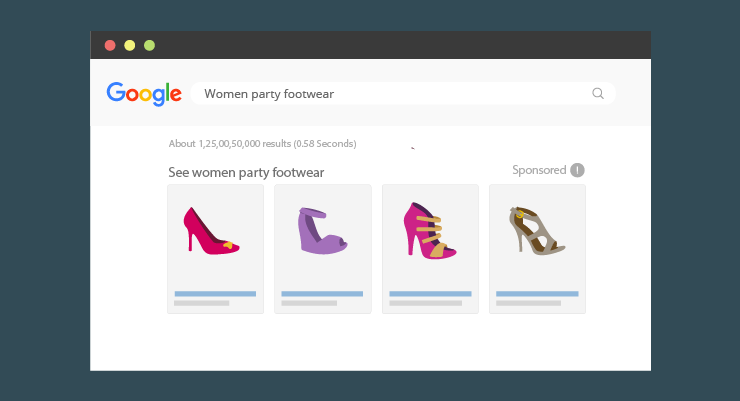 For eg: Product Listing Ads are powerful for advertising product catalogs to relevant users on a real-time basis, increasing brand awareness and transaction volumes. Product Ads are slightly different for every channel. Here’s a quick overview to help you get started on the channel of your choice. 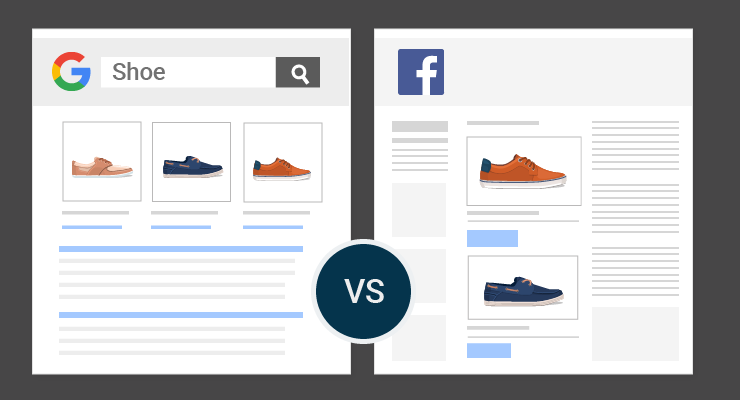 Google Shopping Ads 101: How to get started. E-marketers should prefer channels that integrate with their e-commerce platforms to get the best ROI. As marketers, it is essential to know the current trends. Here’s a quick overview of [Infographic] Current Trends in the Indian Apparel Industry to help you save some time. Search Engine Optimization is an important factor for successful online businesses. 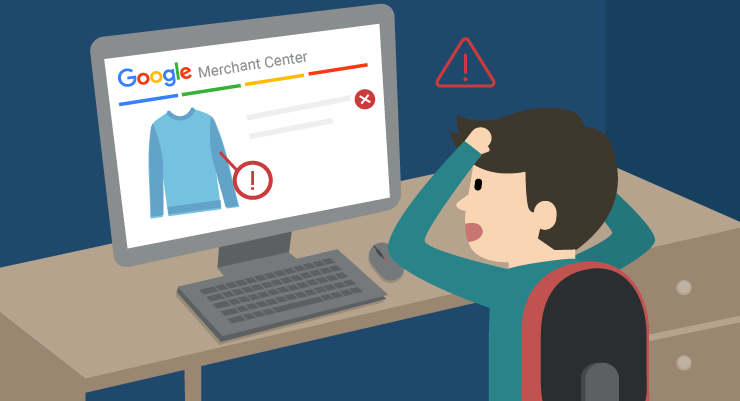 A strong placement for a phrase through the Google search engine can guarantee improved traffic to an E-Commerce website. Good title tags, URL structures, and landing pages using content with relevant keywords can place a website higher up in search results. More on this can be found here. 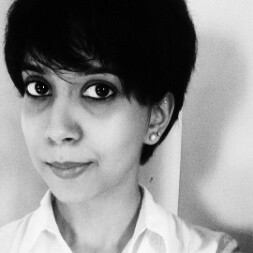 Associating a face with the brand reinforces trust. Addressing customers with their names, giving them peeks into the retailer’s team, or even providing a closer insight into the product – all go a long way in making the customer feel valued. Marketing in the context of a demography and customer interest stimulates a customer’s loyalty further. Reach them with messaging that encourages recall. A sprinkle of humor sees high success rates. Mobile campaigning is a highly prevalent and almost-necessary marketing technique now. A dedicated shopping app also attracts consumers who prefer mobile responsiveness, and expect a faster, seamless checkout experience. Reach customers using their own language – strike a connect, personalize, engage your audience. OnlineSales.ai – E-Commerce Marketing. Unified. Most E-Commerce platforms provide plug-ins for integration with social media sites like Facebook and Twitter. Add-ons are also available for marketing through Google AdWords and Bing. To do this, however, retailers need to upgrade their platform with several extensions, one for each of these websites. This is a cumbersome process and is prone to configuration errors. OnlineSales.ai is an AI-Driven E-Commerce Marketing Platform built for E-Commerce, with easy few-click integrations with Shopify, CS-Cart, BigCommerce and Magento. 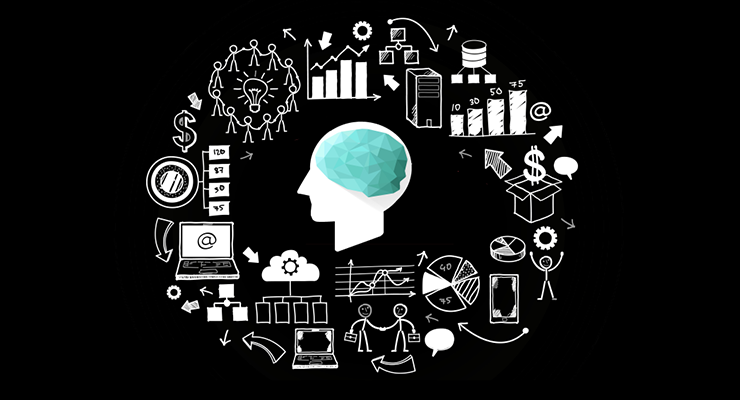 Cross-Channel Marketing is one of OnlineSales.ai’s key capabilities, working as an independent platform for product campaigns across Google, Bing, Facebook, Twitter, and Instagram, unlike other digital marketing companies.